A photographer, Westcott spent most of his career working for one particular employer: the U.S. Government. 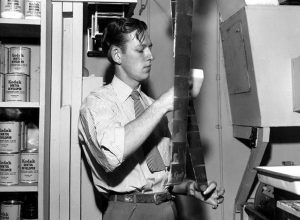 His most notable assignment: he was the only employee allowed to have a camera within the tightly controlled town of Oak Ridge, Tenn., during the Manhattan Project, which developed the atomic bomb during World War II. They thought of the documentation early: Westcott was the Project’s 29th employee. 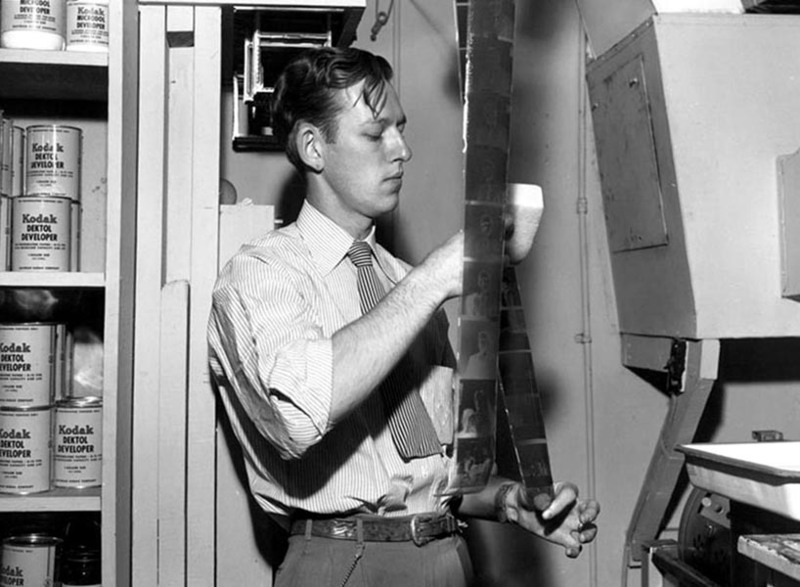 Westcott set upon taking photographs and films to tell the story of how the rural Oak Ridge facility, a government “company town” in a very real, but secret, sense as it quickly grew to 75,000 residents by V-J Day in August 1945. 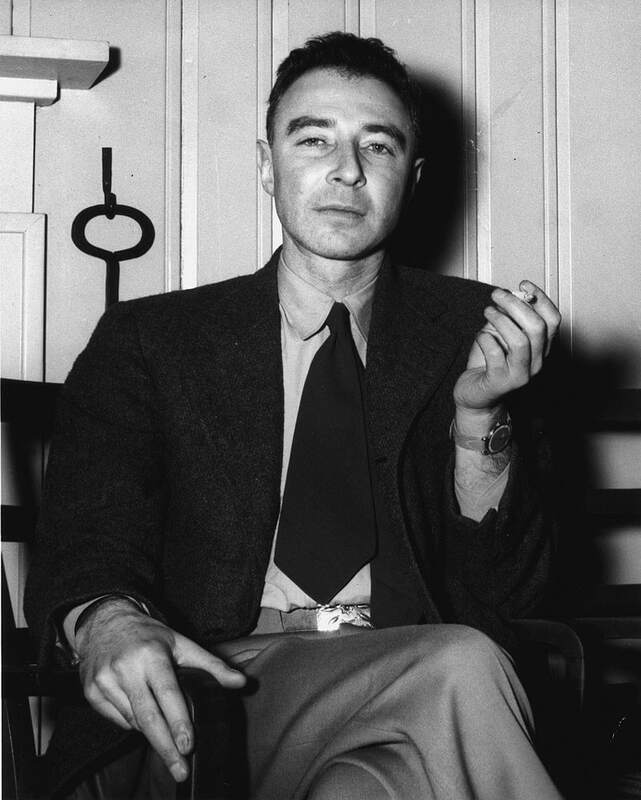 He photographed the facilities and equipment, much of which was being invented as the scientists worked, and he photographed the people working: not just the scientists but the workers who supported the scientists, both on and off the job, and all with an artistic flair. 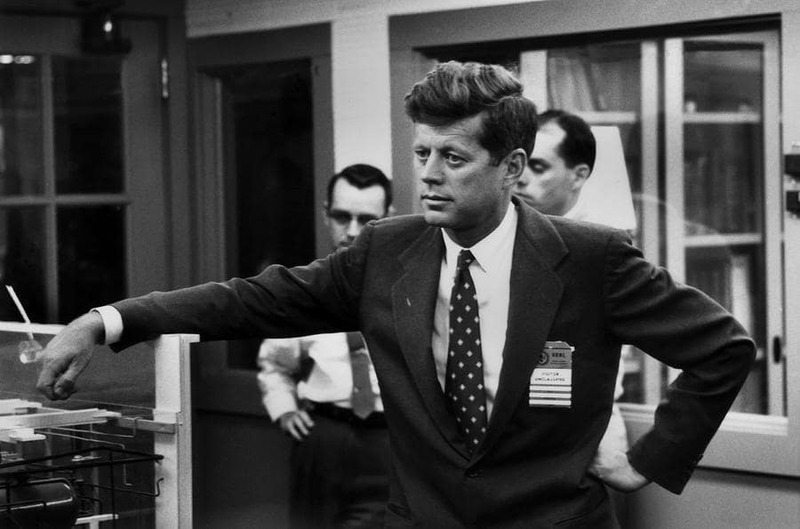 More than 15,000 of his Oak Ridge negatives are preserved in the National Archives. 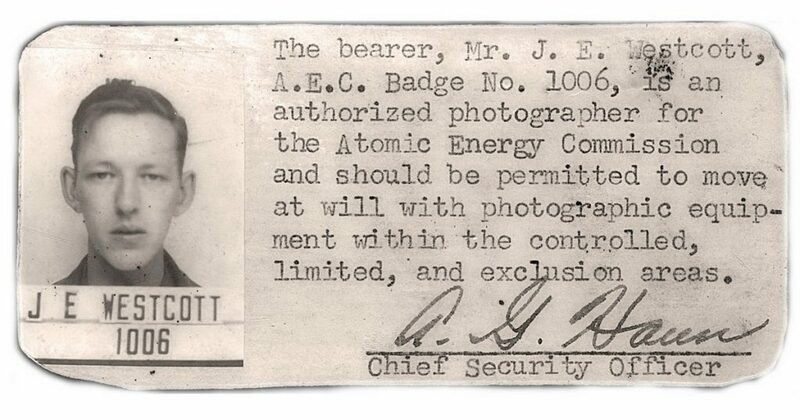 Once the Manhattan Project was complete, Westcott continued as an official photographer for the Atomic Energy Commission, traveling around the country to document “atomic” work during the Cold War, and frequently returning to Oak Ridge to document ongoing operations. When he retired (by then, the AEC had become the U.S. Department of Energy), he stayed in Oak Ridge, where there is a shopping center and a street named for him. Westcott died March 29, just a few days after photographing the opening of the new Oak Ridge History Museum. He was 97. Operators of the calutron (a mass spectrometer originally designed and used for separating the isotopes of uranium) at the Oak Ridge Y-12 complex. 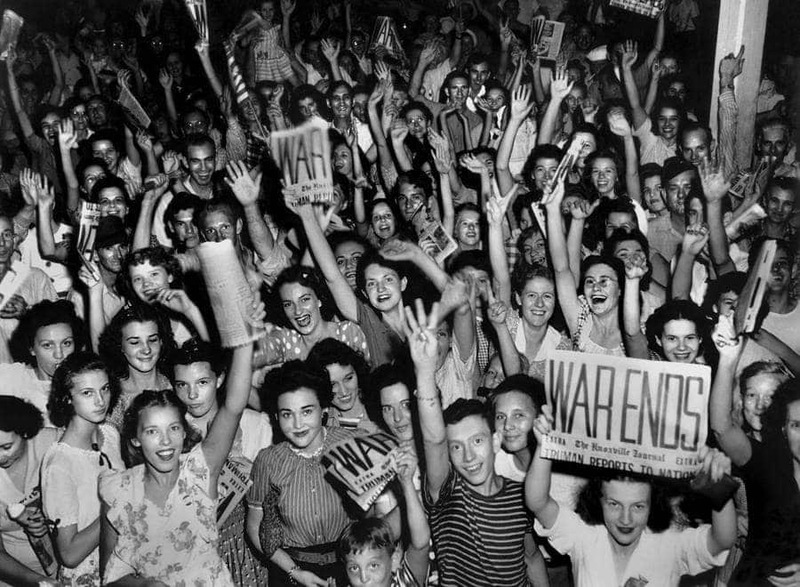 This photo motivated Denise Kiernan to write her 2013 best-seller, The Girls of Atomic City: The Untold Story of the Women Who Helped Win World War II. 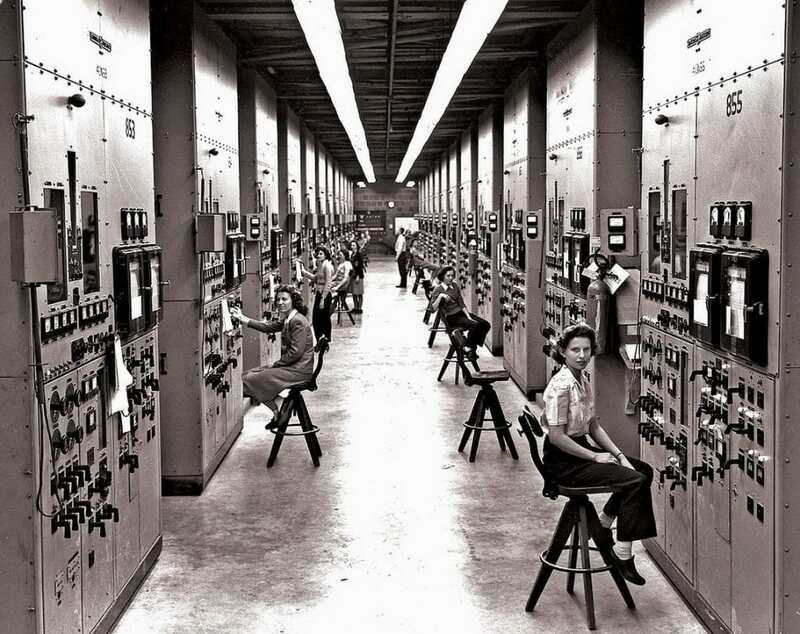 The work was secret: the woman in the foreground, Gladys Owens, did not know what she had been doing in this facility until seeing this photo during a public tour of Oak Ridge in the 1990s! 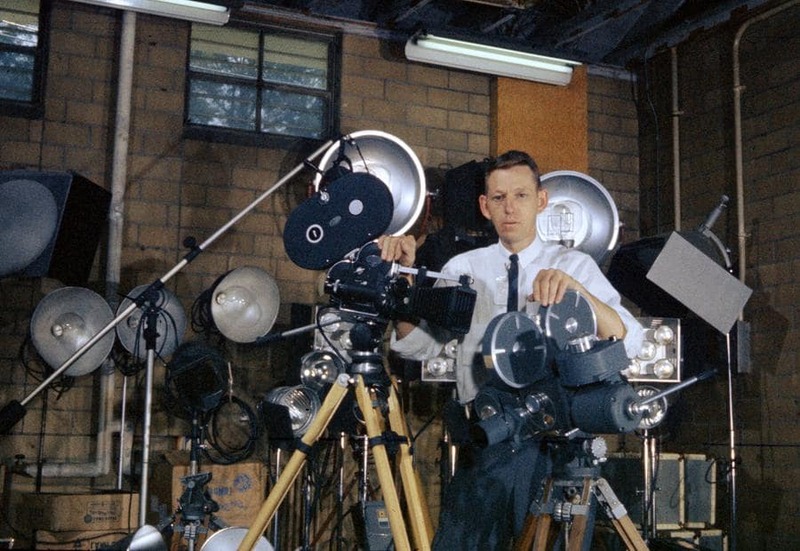 Westcott poses with his equipment in Oak Ridge, in 1960. He apparently even took this photo of himself.